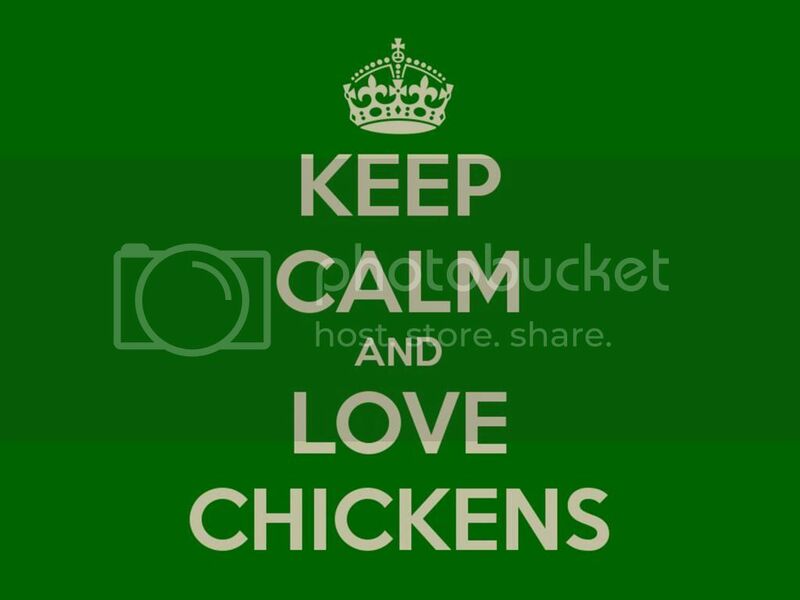 If you would like to download a 1600 x 1200 version to use as computer wallpaper, click here. 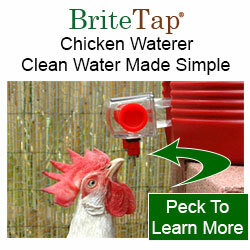 Posting sponsored by ChickenWaterer.com, makers of the BriteTap automatic poultry waterer. 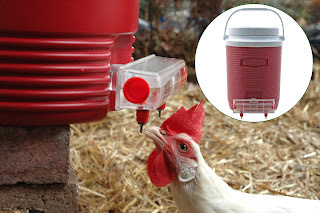 The BriteTap chicken waterer shields water from dirt and poop. The water stays clean and there are no messy pans for you to wash out. 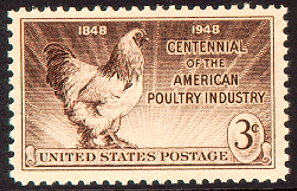 The 1948 American Poultry Industry Stamp (see below) caused a public uproar that led to the establishment of the Citizen's Stamp Advisory Committee, a group of 15 Americans from a variety of backgrounds and occupations that advise the Postmaster General on postage stamp designs. Prior to the establishment of the Committee, stamp designs were decided by the Postmaster General without the involvement of the public. According to Linn's Stamp News, a publication for stamp collectors, the election of Franklin Delano Roosevelt in 1932 laid the foundation for a glut of new stamp issues, including the aforementioned poultry stamp. Roosevelt was an avid stamp collector and his election brought millions of new collectors into the hobby. Where the public's interest goes, so go politicians. In 1948, thirty commemorative stamps were issued. Many of these designs were at the request of the members of the 80th. congress who were looking to butter up their constituents in an election year. As a result, a wave of new stamp designs were approved that honored chaplains, fireman, suffragettes, Texans, Swedes etc. 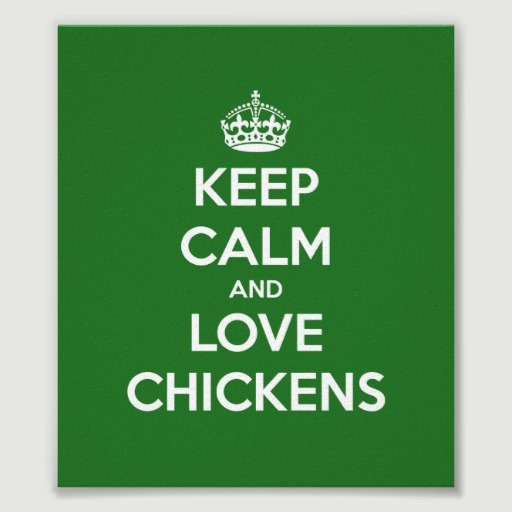 The American Poultry Industry stamp was sponsored by Connecticut Congressman Antoni Sadlak and is generally considered the least necessary of all the commemorative stamps issued that year. 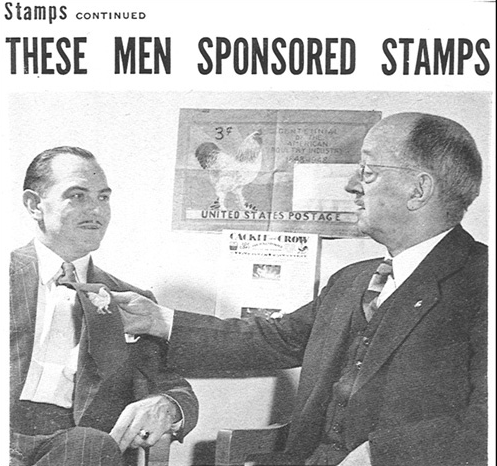 In 1949, Life Magazine published an article, "Too Many Stamps," that was highly critical of the new commemoratives and the public outcry led to the establishment of the Citizens Stamp Advisory Committee that helps determine what subjects are worth commemorating on U.S. Postage Stamps. 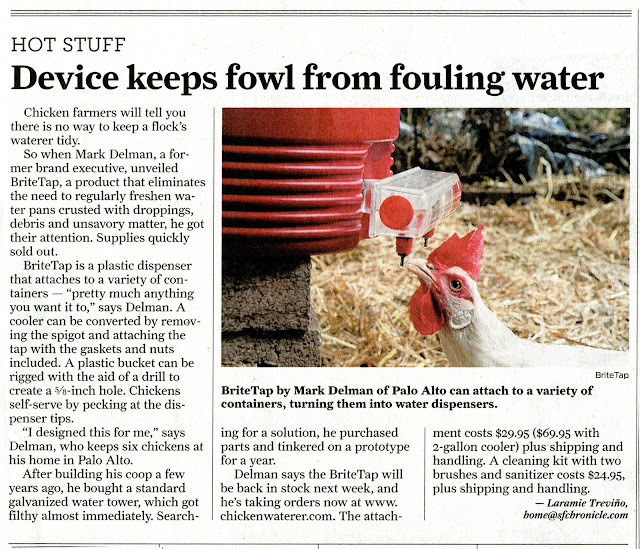 The San Francisco Chronicle was kind enough to publish and article on the BriteTap Chicken waterer in the Home & Garden Section (Sunday May 5, 2013). 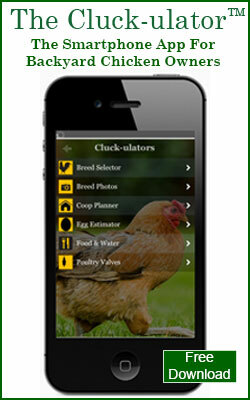 You can read the story and also read another article about chicken coops in the same issue. Thanks very much to the folks at the Chronicle for covering us! 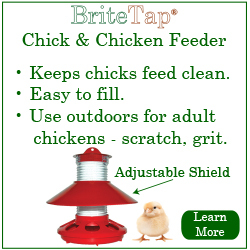 To learn more about the BriteTap waterer, visit the company web site.